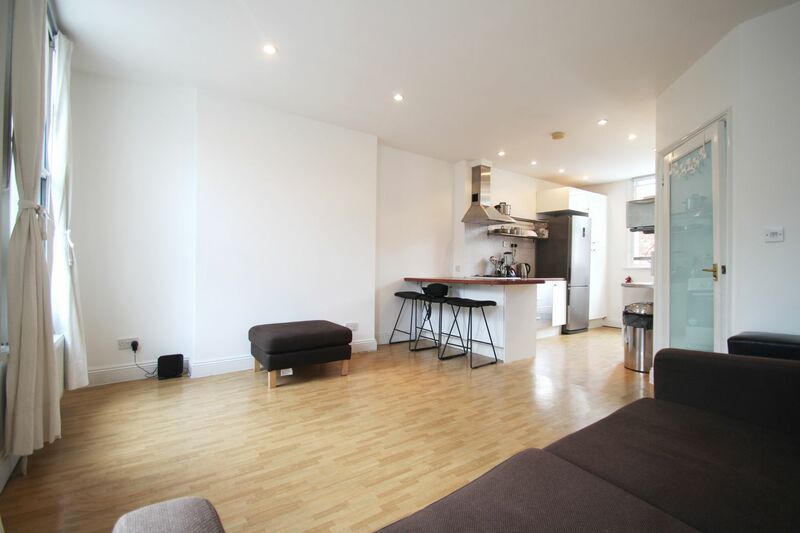 Benefiting from a private entrance on the ground floor, this generous two bedroom first and second floor flat enjoys stylish interiors which are bathed in natural light. 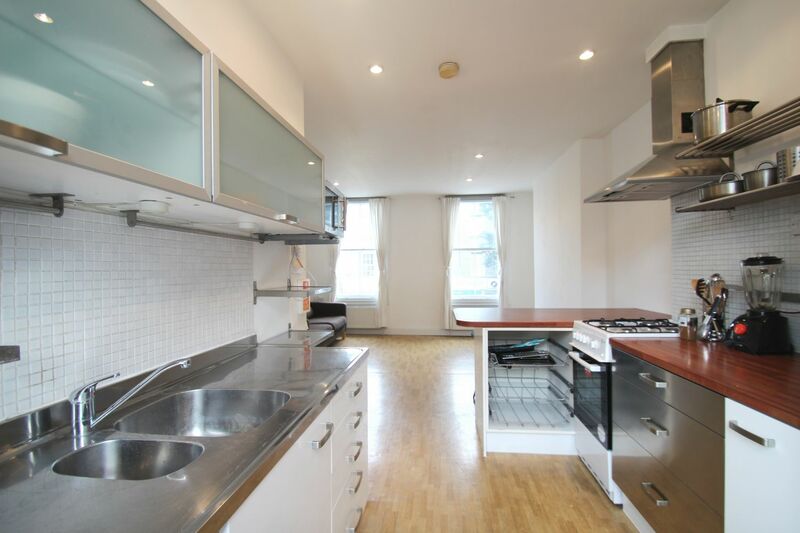 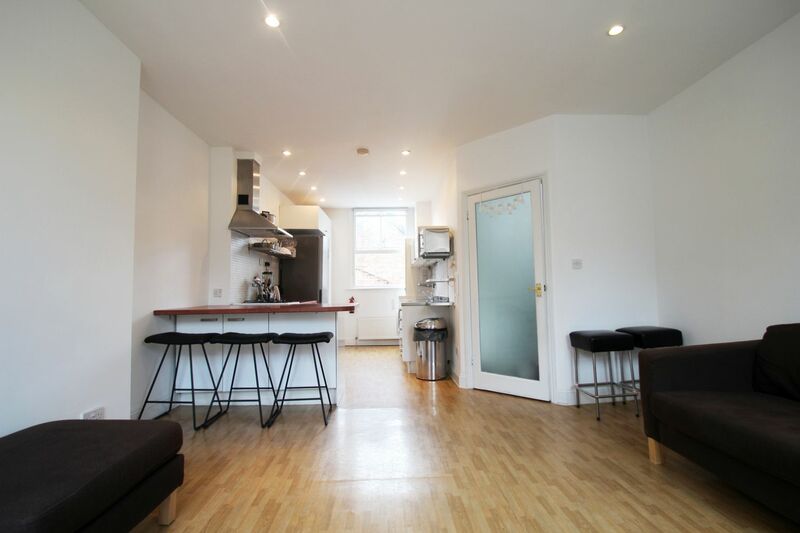 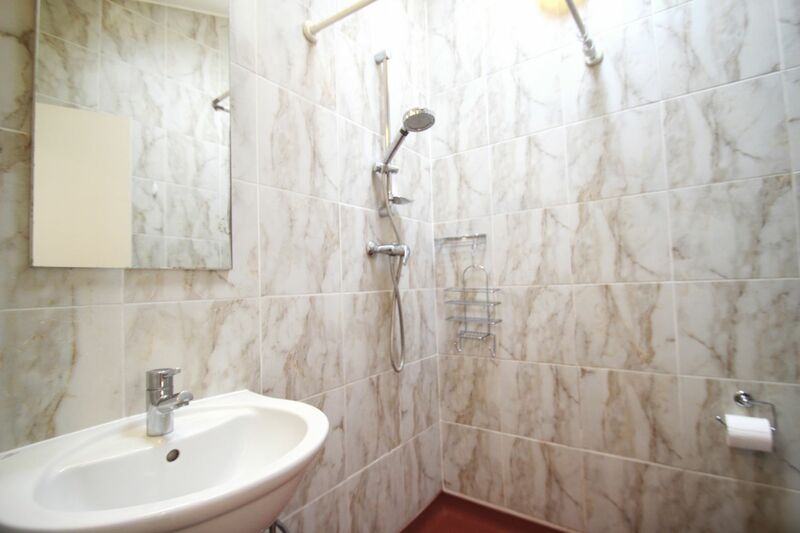 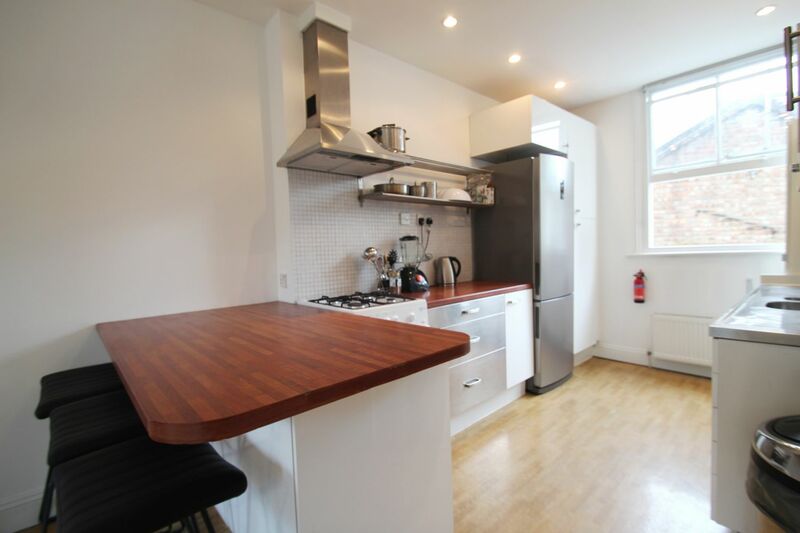 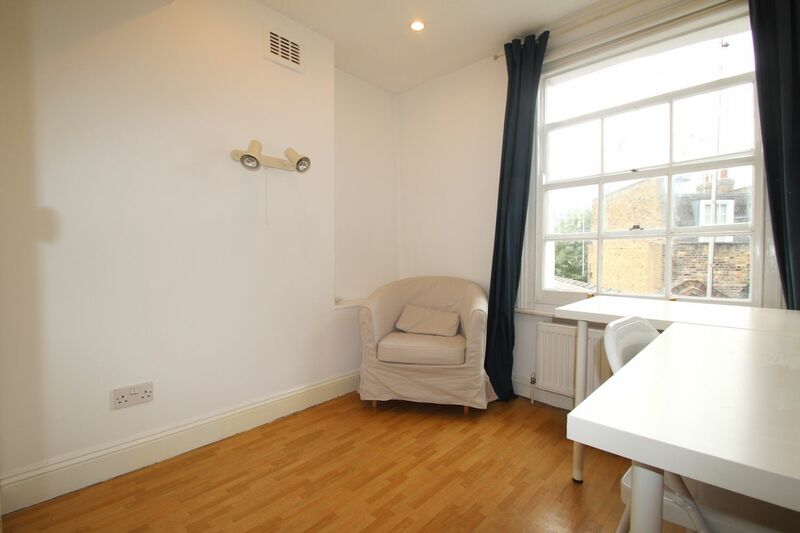 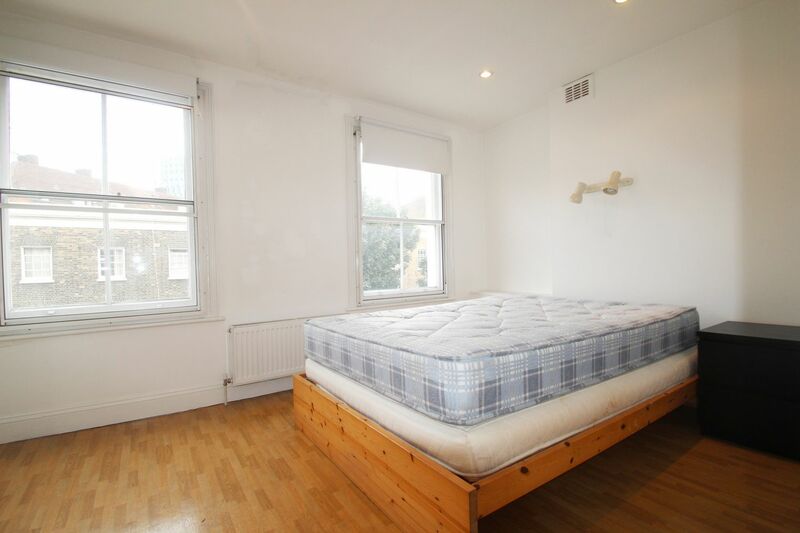 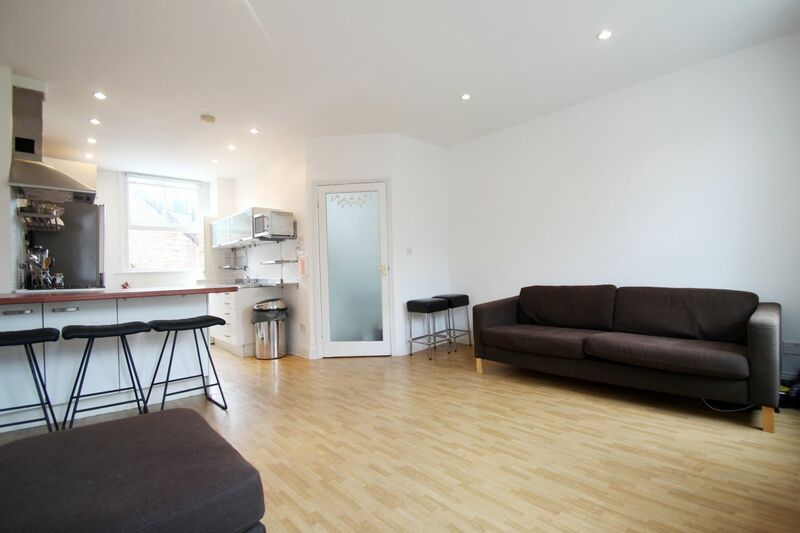 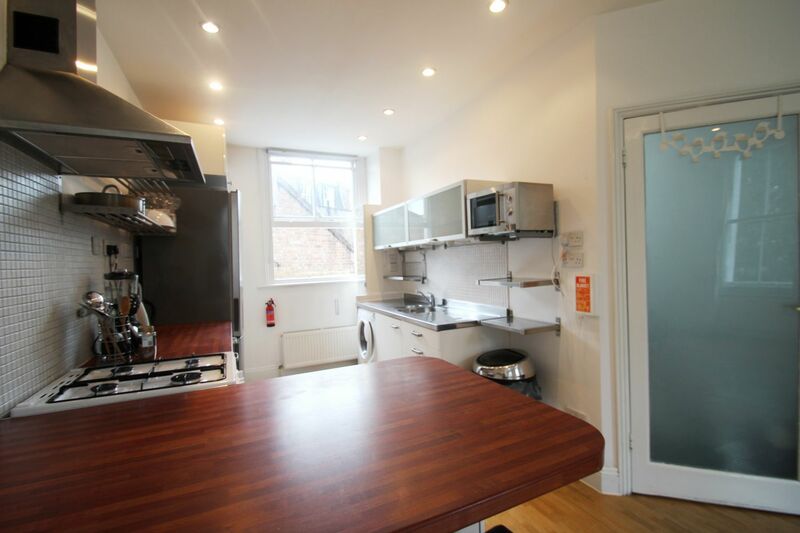 This two bed conversion located only minutes away from Kings Cross and St Pancras Station, it has a large open plan fully fitted kitchen/dining area and wet room facilities. 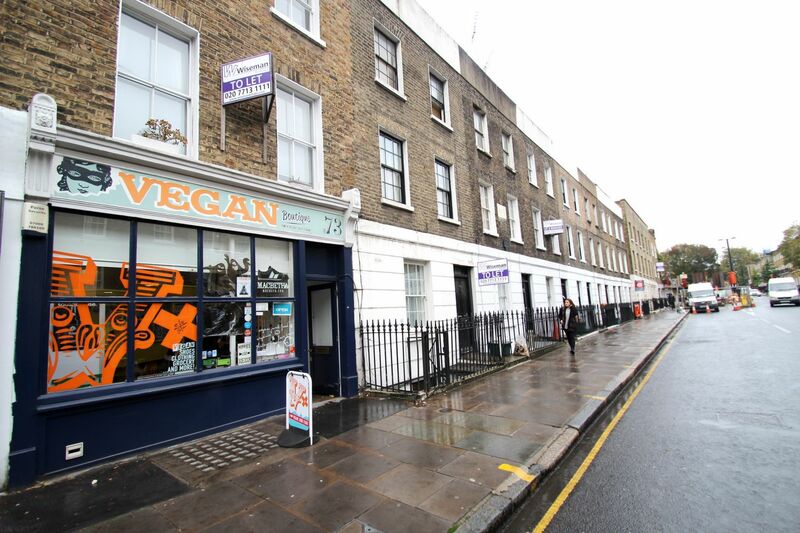 Caledonian Road hosts a variety of amenities and is within easy reach of the more extensive shops, bars and restaurants of both Holloway and Islington while providing motorists with quick and easy access to the A1 road links out of London.